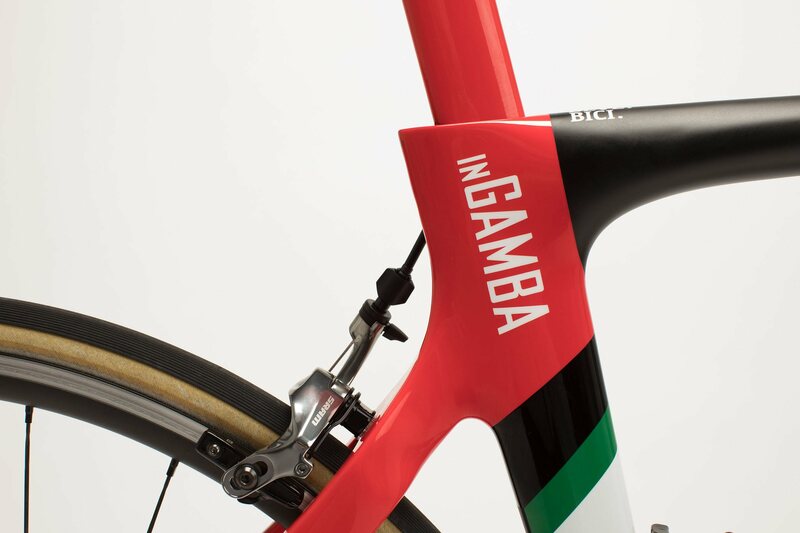 Pinarello’s F8 was always going to leave behind some really big shoes to fill. 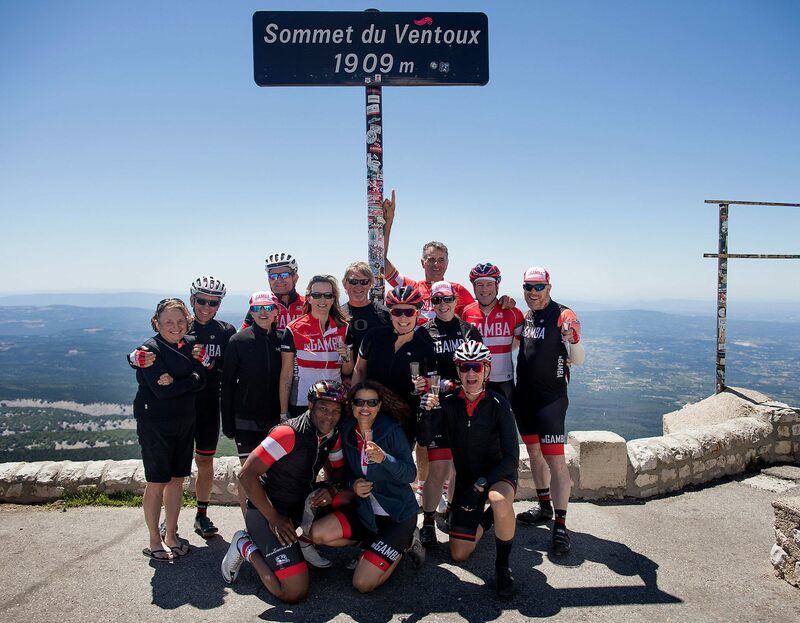 It set the standard in the professional peloton for two seasons, winning 90 races with Team Sky – including two Tours de France. 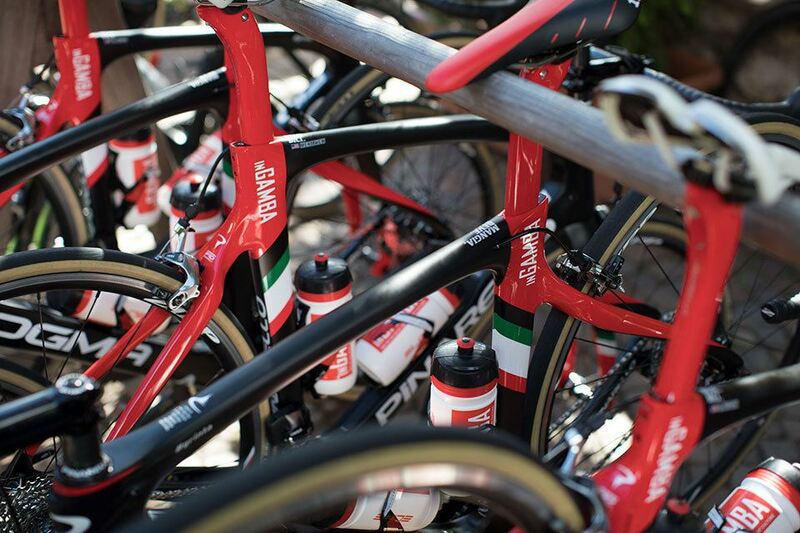 It was also the best selling bike in the Italian brand’s history. An alluring combination of looks, performance, and race pedigree, it became the dream bike for riders the world over. It was, in a word, awesome. We’ve been riding the heir to that throne since the beginning of the year, and we can say with confidence that the new Dogma F10 is … awesomer? Silly, made-up words aside, this is a bike that merits more than mere adjectives, it deserves superlatives. Simply put, it’s the best frame we’ve ever ridden – and as a group of ex-pros, seasoned guides, and cycling-obsessive amateurs, we have a big sample size with which to compare. And Chris Froome certainly seemed to enjoy riding it all the way to an incredible fourth maillot jaune in Paris this summer. The F10 continues Pinarello’s commitment to integrating aerodynamics into their frames while still making weight savings and ensuring minimal power loss, something that began in earnest when the Treviso-based firm teamed up with Jaguar, while also working closely with Team Sky, to develop the F8. Now, they claim that the new F10 is up to four per cent more aerodynamic thanks to some cross-pollination with their revolutionary Bolide TT bike, more than six per cent lighter, and seven per cent stiffer – but that’s only half the story. Numbers mean little if that great unquantifiable – “feel” – is lacking. 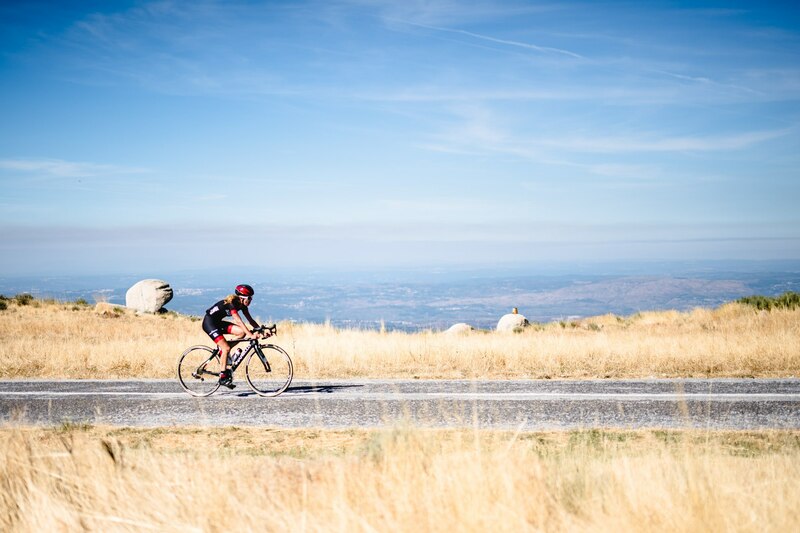 It’s not enough to create an aero, stiff, and lightweight bike, because if it doesn’t handle well, seasoned riders will still take the heavier, controllable option every time. 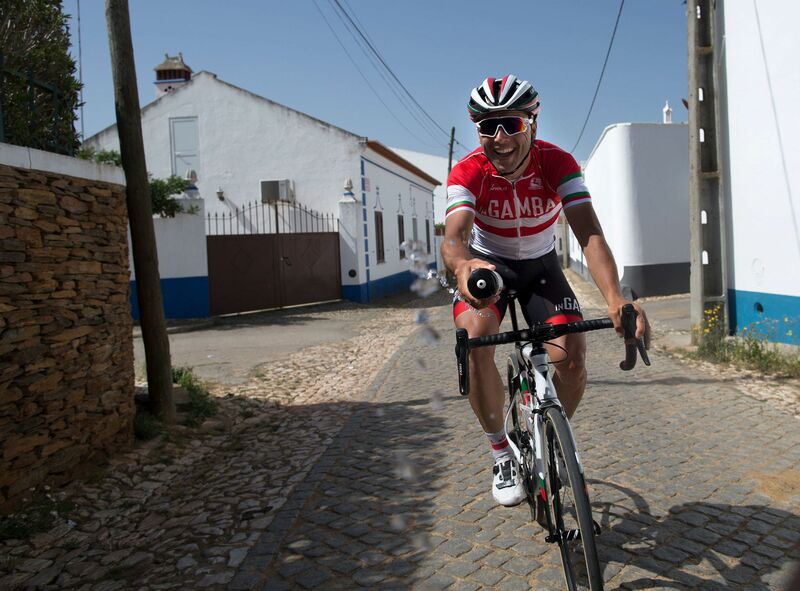 “The F10 has just blown me away,” says inGamba founder, João Correia. “I’ve known Fausto Pinarello for a long time, and those guys never cease to amaze me with the innovation and style they bring to their bicycles, but this model is a step above. 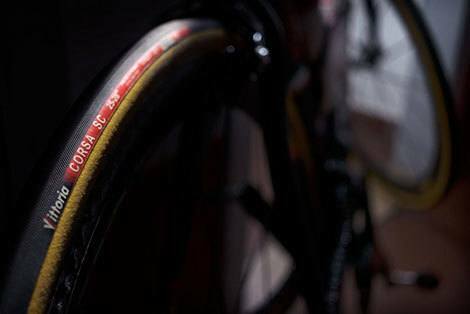 “Lighter, stiffer, more aerodynamic – a lot of the time these are just buzzwords. But with the F10, you can feel it, the frame actually feels quicker and more nimble than the F8, which was already an incredible bike. Eros Poli, Olympian and veteran of the pro peloton, couldn’t agree more. Jay Butler, an inGamba regular, didn’t ride at the same level as Eros, Manuel, or João (no offence, Jay! ), but he spends a lot of time on his bike and after many miles in the saddle, at home and abroad, he knows exactly what he wants in a machine. “I was really looking forward to seeing what the F10 had to offer, after being totally wowed by the F8. It didn’t disappoint in any aspect. It takes everything that the F8 was good at, and amps it up to 11. It’s stiff and quick, with excellent handling characteristics. I found it to be a real joy to ride in every possible situation, and I was really impressed with the quick acceleration and how it is easy to maintain a steady position when you’re riding in a group paceline. An improved bike from last year that provides you a natural felling. 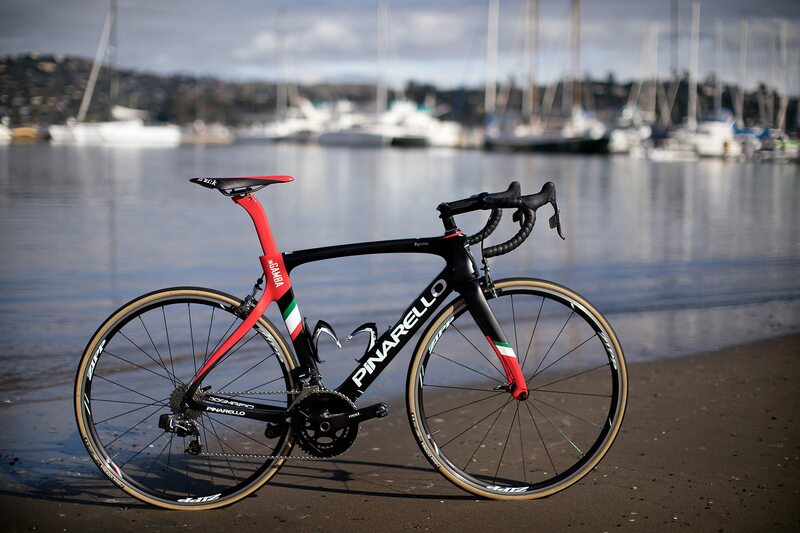 The bike and you became one piece, the Pinarello F10. Easy to ride, fast and reliable. Love it.